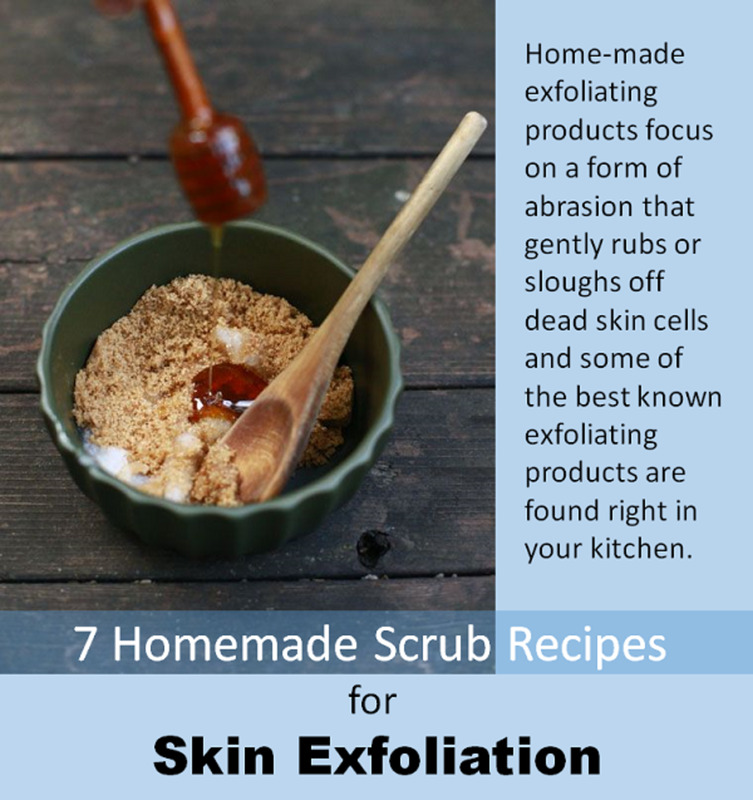 Pamper yourself with a simple, exfoliating, DIY face scrub that you can make at home. All you need is brown sugar and olive oil, and you can whip up an amazing treatment to safely cleanse off those dead cells! Got oily, acne-prone skin? Use easy-to-find kitchen ingredients to make amazing face scrubs to deep cleanse, gently exfoliate, and nourish your skin. 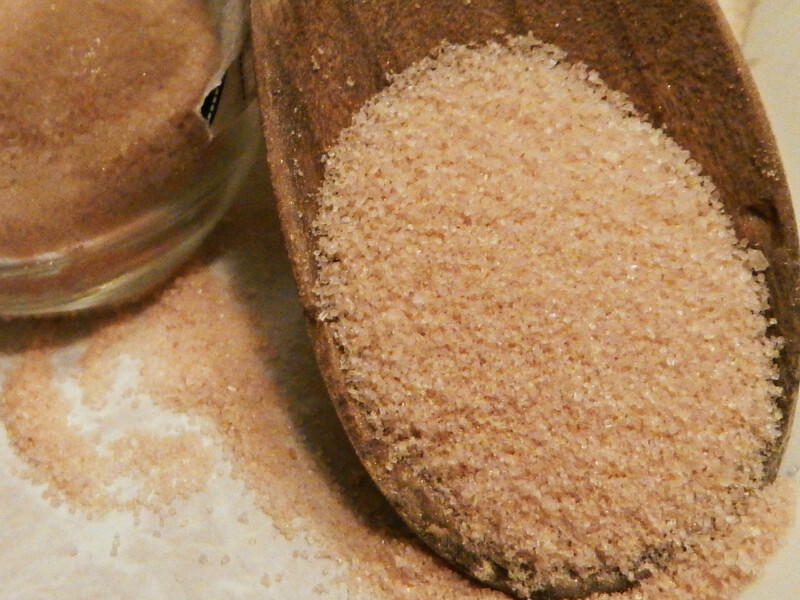 What makes brown sugar good for skin? Brown sugar is an excellent skin-exfoliator. 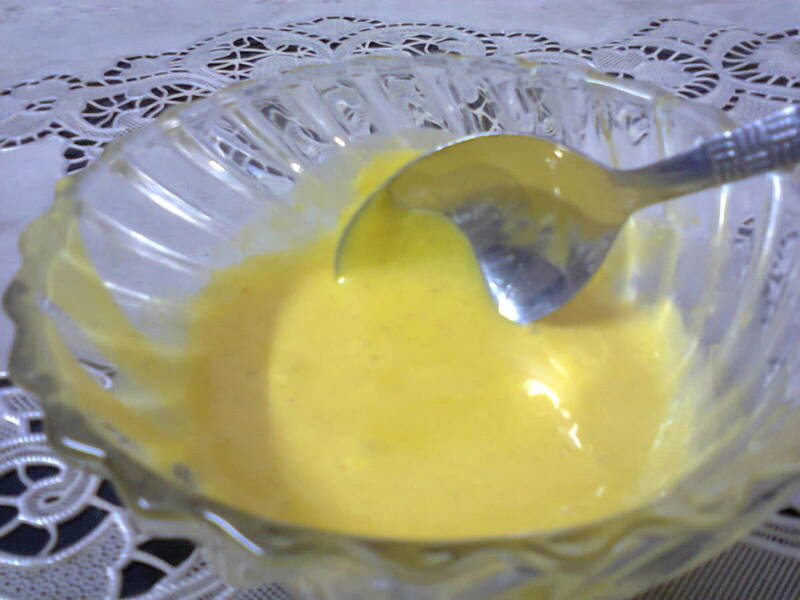 It helps slough off dead skin cells on the outer layer of the skin. This allows room for new healthy skin cells to regenerate and function properly. It will also deep cleanse your skin, removing grime and germs from within skin pores and preventing further breakouts. Brown sugar also contains glycolic acid, a powerful alpha hydroxy acid, that helps expel toxins and bacteria, as well as moisturize skin. It is also a hydrating agent and it locks moisture into your skin cells and guards against skin dryness. 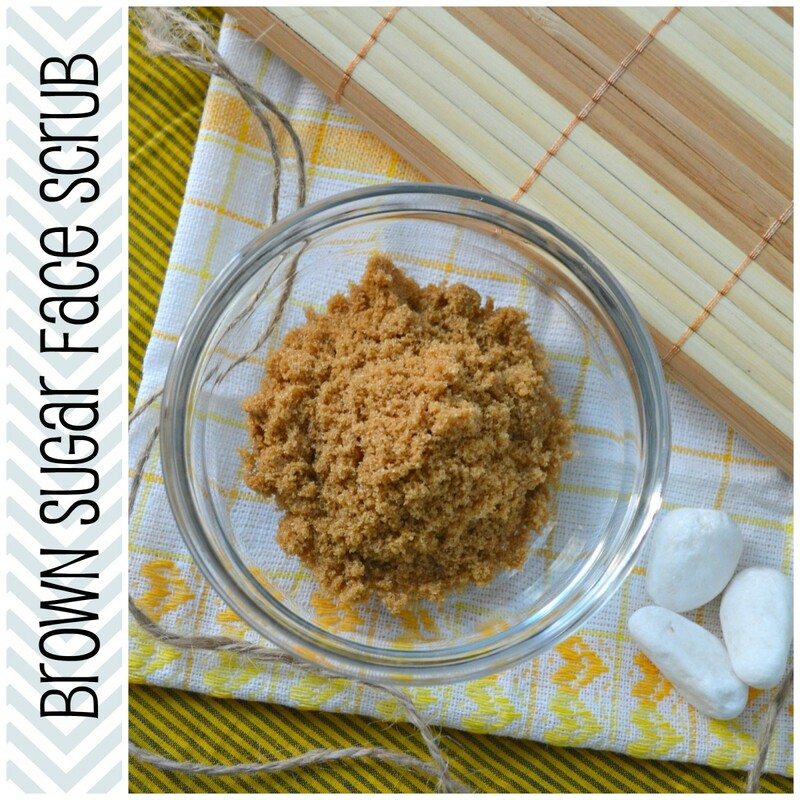 Use brown sugar instead of white sugar because it is more gentle on skin and works well for very sensitive skin. 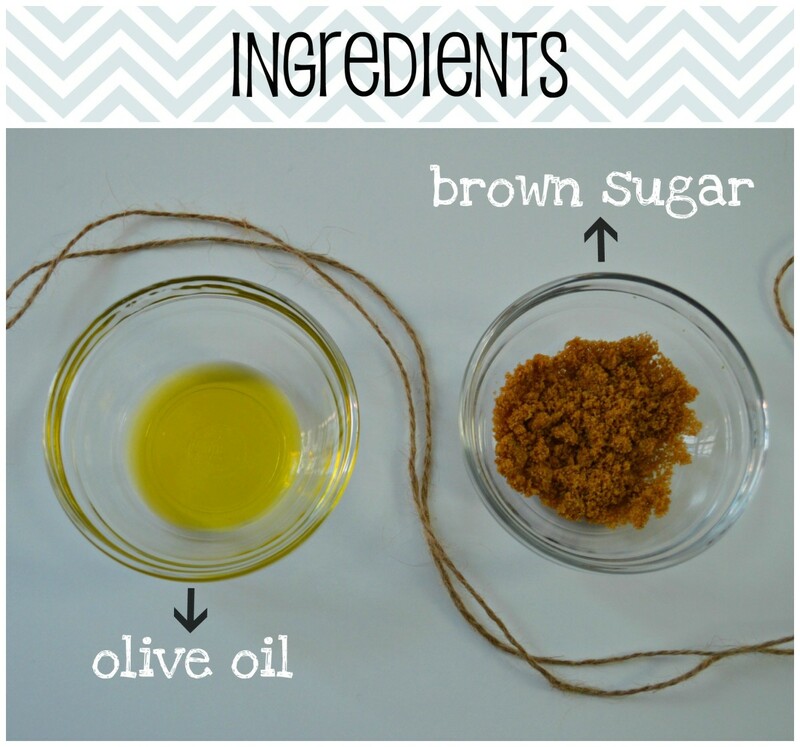 With only two easy-to-find ingredients, this facial scrub can be made in a jiffy. 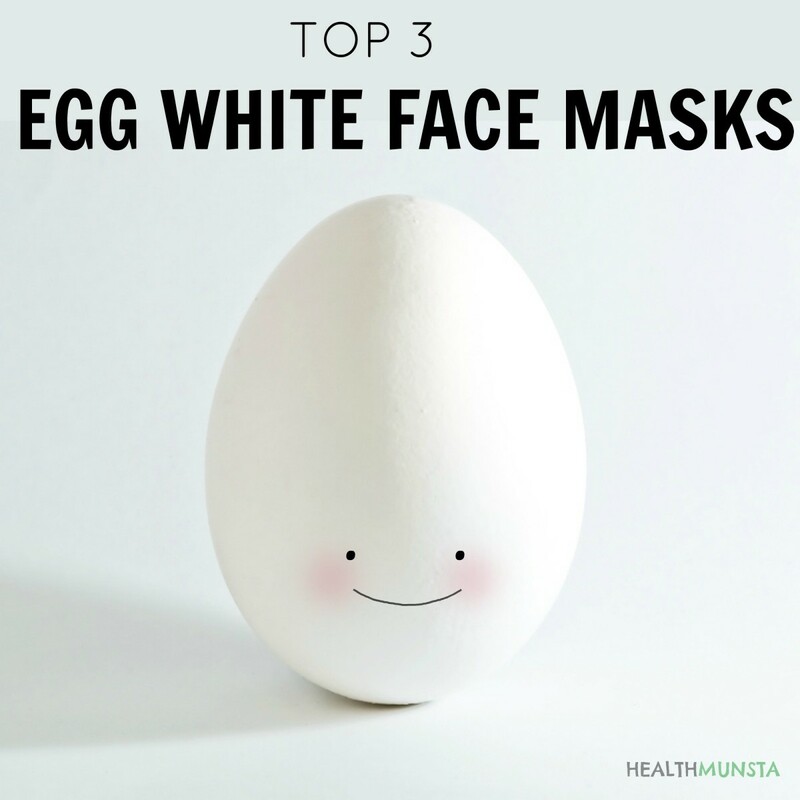 It's great for exfoliating oily, acne-prone skin. If you have dry skin, beware of over-exfoliating your skin. Great exfoliator. Gets rid of excess dead skin. Deep cleanses skin pores. Prevents further breakouts. 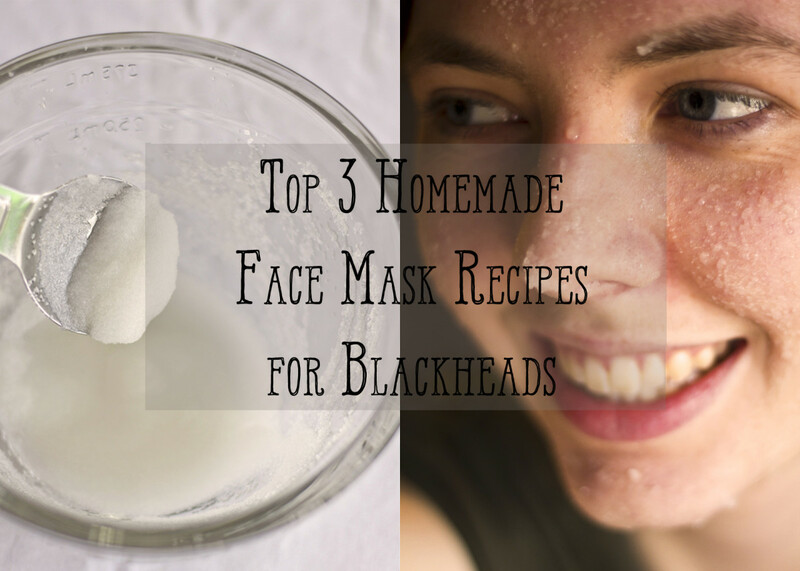 Removes blackheads and white heads. A natural humectant which moisturizes skin. Removes excess sebum in skin pores. Natural skin moisturizer. Rich in vitamin E and healthy fat, olive oil lubricates and hydrates dry, withered skin. Does not clog pores. Prevents further breakouts. 1. 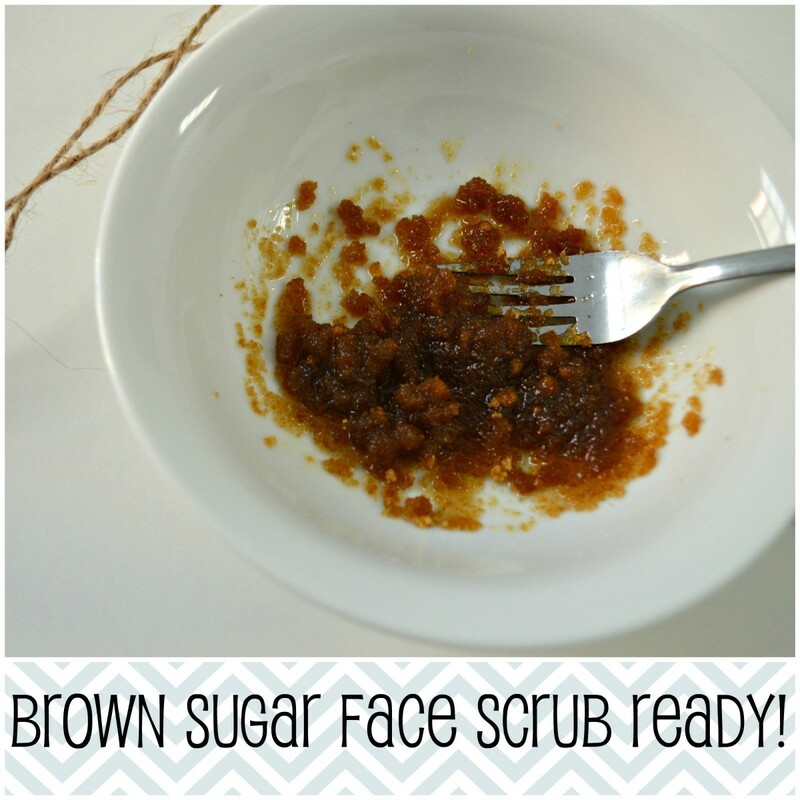 Gather the ingredients to be used in making this face scrub. 2. 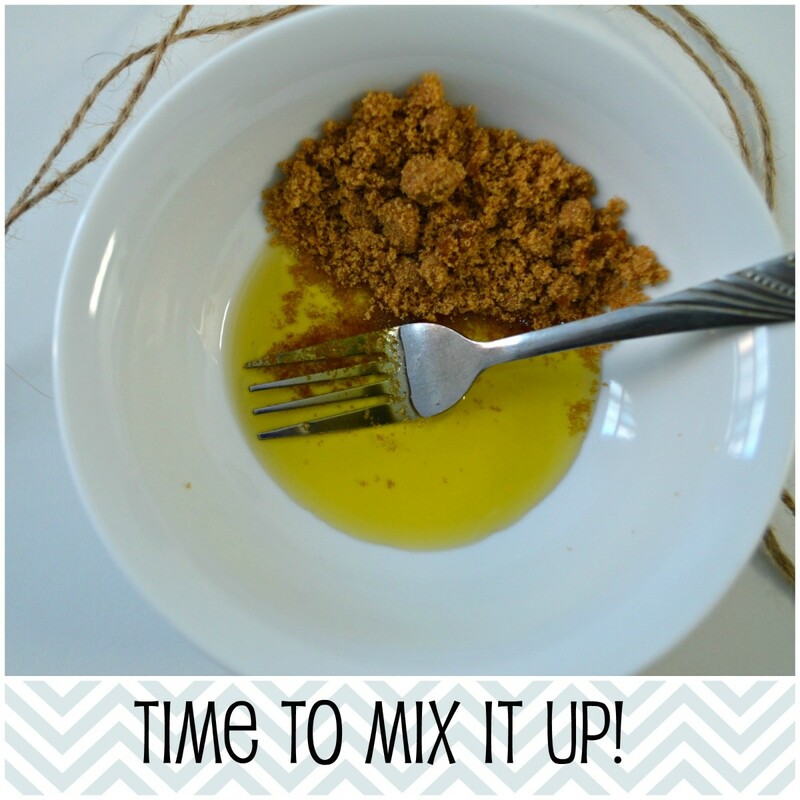 Add 1 tablespoon of brown sugar and 1 teaspoon of olive oil to a small bowl. Stir well. 3. The face scrub should not be drippy. Do not add more olive oil, as this will dissolve the sugar. Adding too little olive oil will make your face scrub rough and dry which will cause skin redness. 1. Use extra virgin olive oil for best results. Processed products may irritate your skin or cause acne breakouts. 2. Be gentle. Do not rub the sugar face scrub too hard on your face. This will give you a burning sensation as well as red, unsightly skin. 3. Your face may be a bit red after the scrub. This is because of the sugar scrub which stimulates proper blood circulation in your face. The redness will disappear after some time and your face will be glowing and free from peeling skin and dead cells. 4. Olive oil will not clog your pores, but deep cleanse your skin to remove grime, pollution, dirt and germs. Can you store in a container to use at a later time? Can I substitute the olive oil for sweet almond oil instead? Can I substitute it with Canola Oil? Is extra virgin olive oil okay? Is there a type of brown sugar should be used or is okay? Do you use warm or cold water to rinse it off? How long do you leave it on and do you rise with warm or cold water or both? Can I substitute olive oil into coconut oil? ?